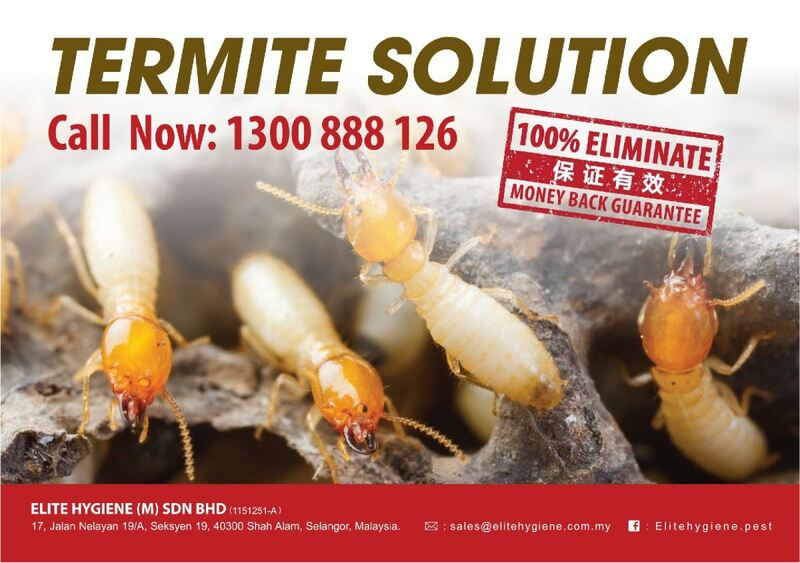 Elite Hygiene (M) Sdn Bhd - Elite Hygiene (M) Sdn Bhd is a business hygiene solutions provider company. Our company is located in Shah Alam, Selangor, Malaysia. We also provide hygiene services. We live in a potential hostile environment. The present and future populations of the world could not be fed, cloted and protected from disease without a multitude of technologies including the use of pesticides. In countries with a high level of agricultural technology, the inhabitants spend much less of their income on food than those people living in underdeveloped countries. 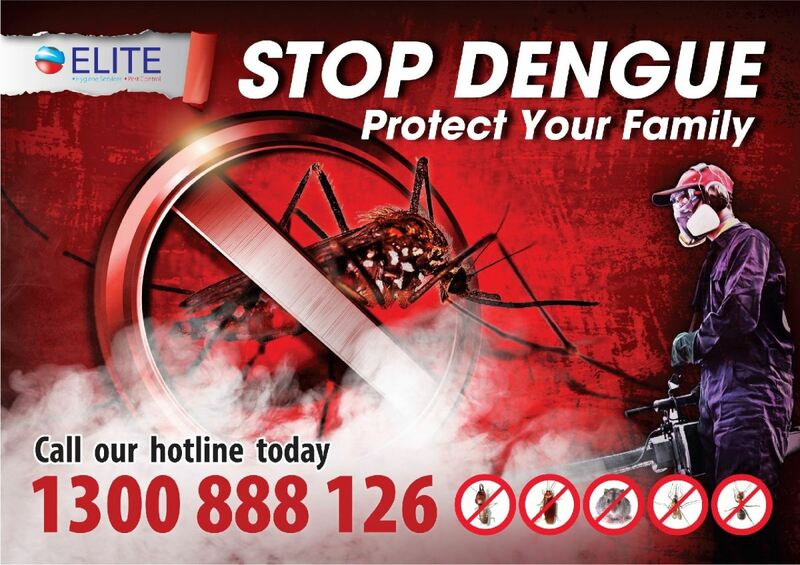 Here in Malaysia, freedom from insect borne disease such as malaria, yellow fever, dengue fever, typhus, bubonic plague, zika and cholera, is taken for granted. Many people are unaware that we enjoy this blessing partially because of the advanced state of pest control technology.